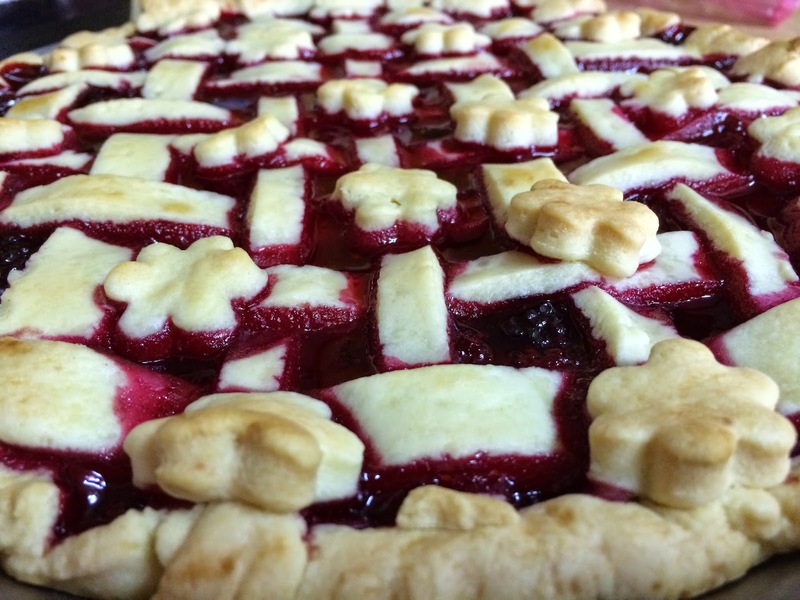 Here’s a recipe for a great summer pie. 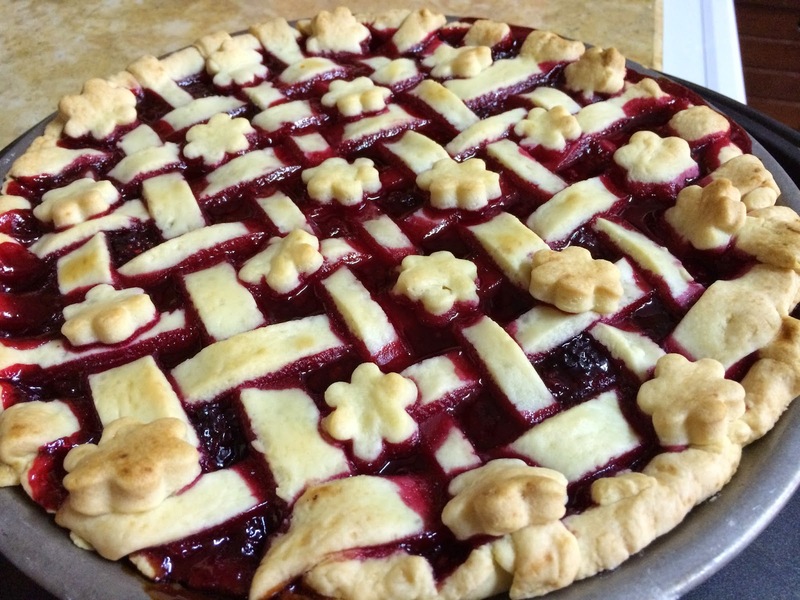 Very easy and tasty. 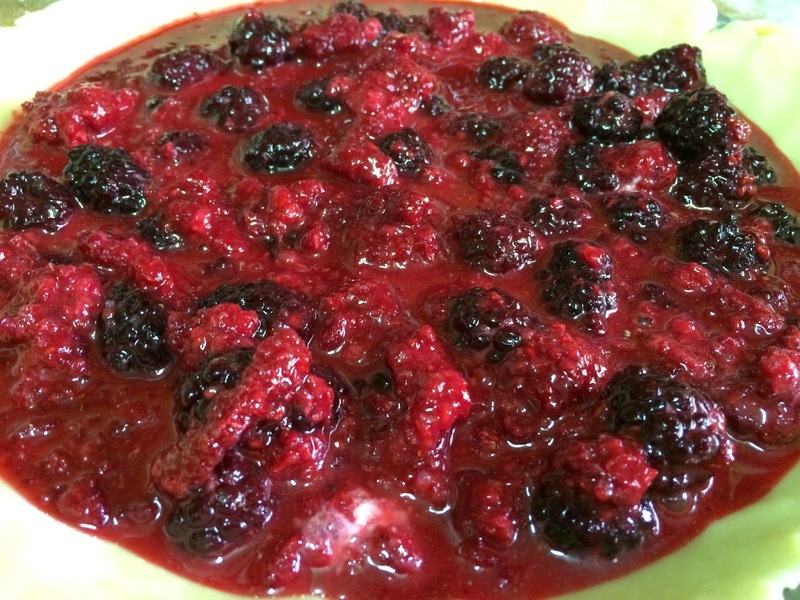 In a bowl, mix the berries, with sugar, corn starch, lemon juice, lemon zest, cinnamon and salt. 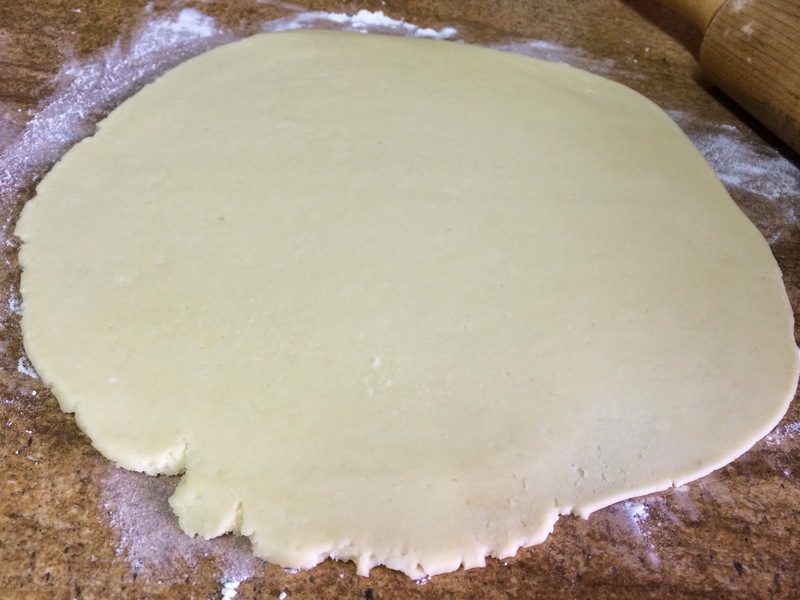 Roll out the pie crust, place in the pie sheet and put the filling in it. 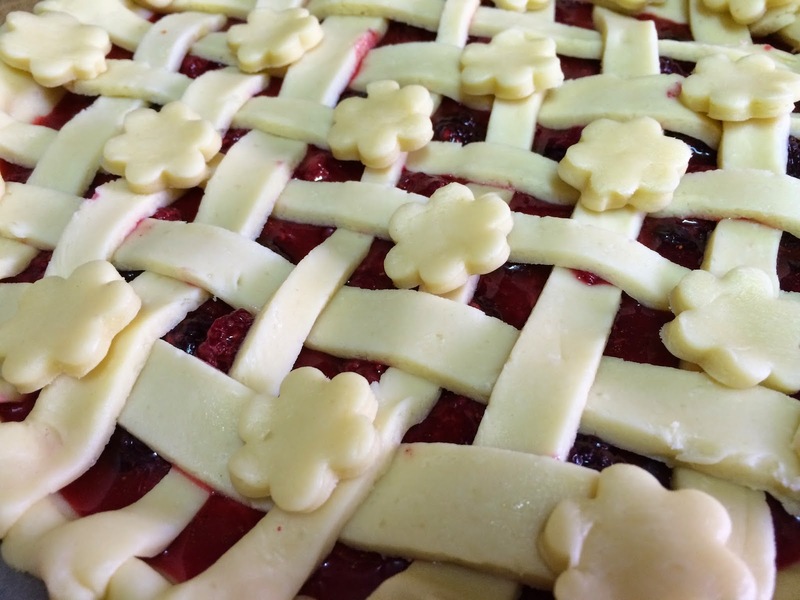 Bake for 45 to 50 minutes and serve cold. 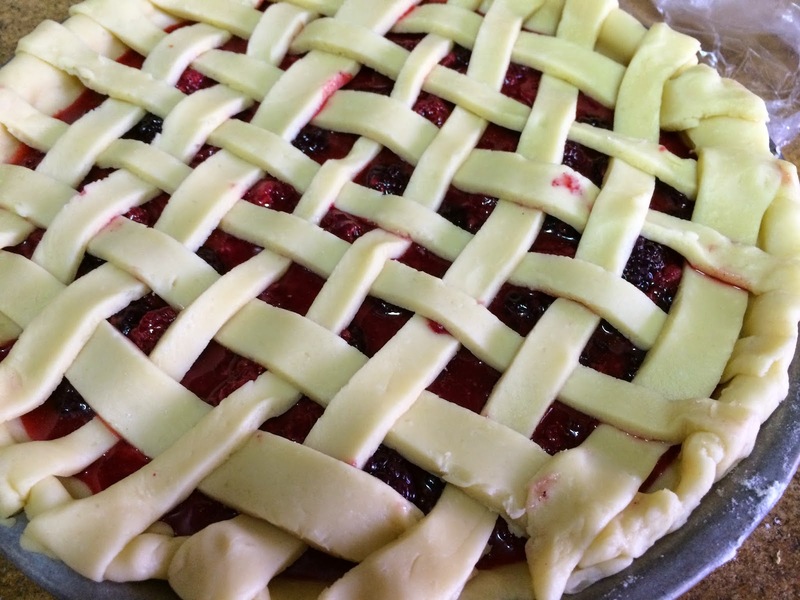 This entry was posted in Sweets and tagged Adventure, American, Berry, Blackberry, Family, Food, Fun., Life, Photography, Pie, Raspberry, Recipe, Summer, Sweet, Yummy. Bookmark the permalink.